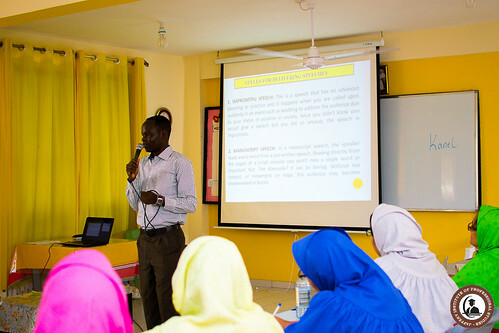 Burhani Finishing College trainees listening to our trainer Mr. Evans in the Business Communication training program. 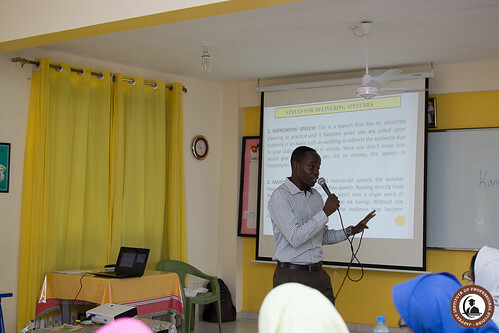 The course is set to nurture the development of skills such as written communication, online communication using e-mails, planning effective presentations, audience engagement, oral communication, conflict management etc. 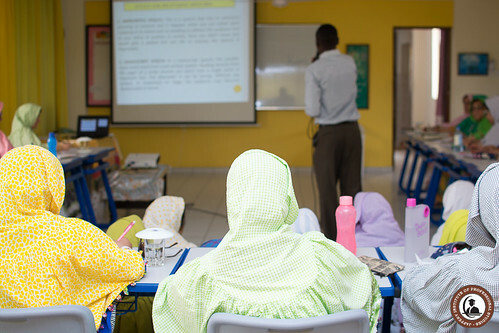 The business communication program is one of the Professional development Training programs offered at JIPS. Our core value for the program is to create a team that will lead your business to a successful growth and create better understanding between them and your clients. Our training modules can be combined and tailored to suit each department in your company. We believe that people are a company’s greatest asset, making training a key driver to both individual & company success. Our Business Development Manager Miss. Jamila Hassan presents the Training Contract to Project Coordinator Mrs. Farida Mustafa from Burhani Finishing College on Saturday 28th of January 2017. 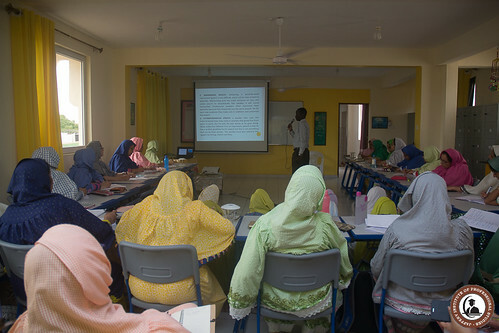 The training program in Business Communication will be conducted at their facility with over 30 Trainees from all over the world. 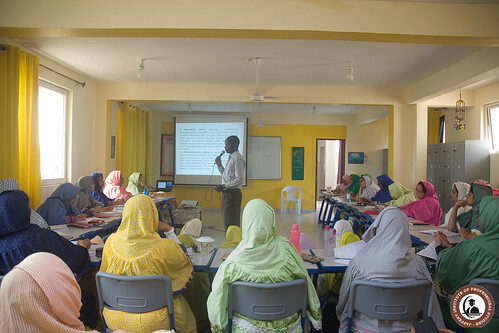 The Program will be trained during the month of February with course outcome of developing effective communication skills for the workplace, enhancing professional writing techniques and improving interpersonal and presentation skills. 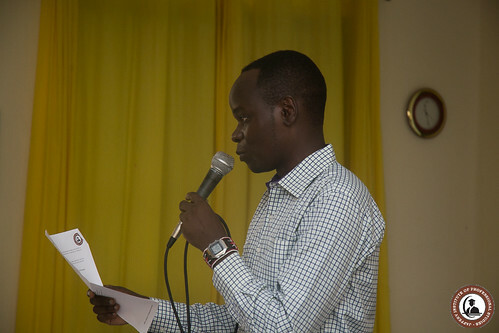 The 8th Annual Shariff Nassir Excellence Award for KCSE top achievers in Mvita constituency was held on 27th January, JIPS was among the higher education institution to provide information for prospective students. We also, congratulate all Mvita Students on their Success. Our registrar Alya Al-Harazi interacted with students from various high school on our Career assessment program available for free at JIPS. 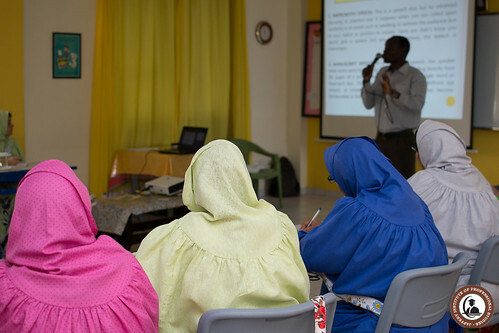 She invited the students for one-on-one session to help them map their future education and career path. The Business Development Manager Jamila Hassan was also present, interacting with prospect students who have graduated from High school looking for the right institution for their further studies. Data Privacy Day (DPD) is an annual effort to empower people to protect their privacy and control their digital footprint, as well as escalate the protection of privacy and data as everyone’s priority. 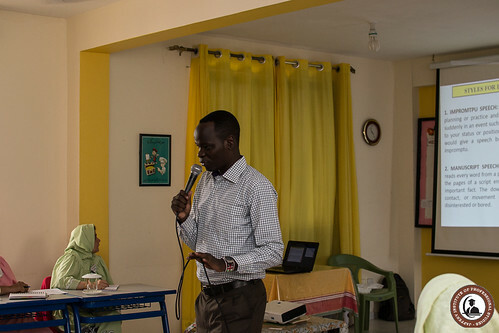 MombasaTech Cbo celebrated Data Privacy Day on January 28th at the JIPS Hall. Every year they provide activities, resources, and promotional tools to help you ensure safe, learn on online privacy, safeguarding data, and enabling trust. The 8th Annual Shariff Nassir Excellence Award was held on 6th January, JIPS was among the higher education institution to provide information for prospective students. We also, congratulate all Mvita Students on their Success. In the spirit of success, we have introduced a Career Assessment program created to assist high school students discover their talent and find a career path that will lead them to a successful future. Assessment Each student will be given a set of questions to answer, this assessment will help them discover their talent. The assessment is designed to highlight the skills, interest and preference against six vocational areas. The assessment is intended to give a broad overview of the areas they are most interested in. Interest play a large part of how satisfied and happy an employee feels about their work. If a job matches the interest, employees will more likely to be happy about the job. Career Counselling A career counsellor will work with the student to find the right career path. The one-on-one session will help understand questions about the life plans, career intentions and goals. Sessions are safe, supportive and completely confidential – providing the student with the opportunity to explore their concerns in depth and put together constructive career plan. The Career counselor will also discuss factors that could influence their decisions or affect their goals. In addition, will also aim to provide the student with as much information possible about the path they are considering and ensure it suits their personality. Education Path The last important decision is finding the right education path that will lead the student to a successful career. Choosing the right institution and coursework that will give the student optimum learning experience and gain the skills they acquire. In addition, researching on requirements of different learning institutes. Looking into university or college that have personal development plans, mentoring systems and internship opportunities in place. Oxford Brookes University Student Workshop. 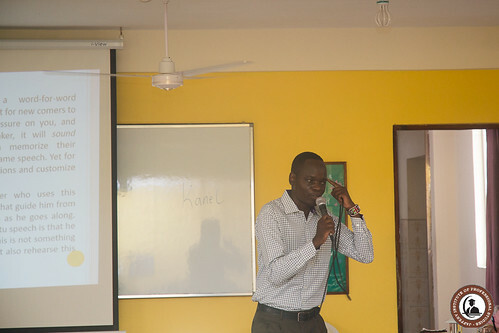 The introduction to Certified Ethical Hacker was held on Friday 13th January at the Swahilipot Hub. The Certified Ethical Hacker program is the pinnacle of the most desired information security training program any information security professional will ever want to be in. To master the hacking technologies, you will need to become one, but an ethical one! The accredited course provides the advanced hacking tools and techniques used by hackers and information security professionals alike to break into an organization. Environmental display presented by our aspiring teachers taking up Kindergarten Headmistress Association (KHA) teachers course. 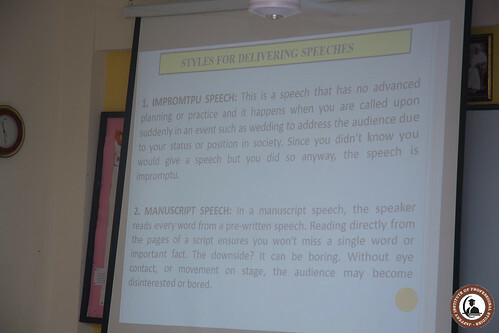 They trained children on different themes which were very well presented in a bid to enhance their teaching skills. We are happy to announce we won ICDL Outstanding Initiative category award. We strive for excellence and success for all our students, to transform their lives for a better future. 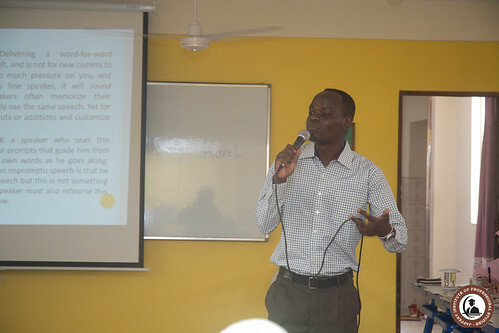 The introduction to Certified Ethical Hacker on Saturday 19th November. The Certified Ethical Hacker program is the pinnacle of the most desired information security training program any information security professional will ever want to be in. To master the hacking technologies, you will need to become one, but an ethical one! The accredited course provides the advanced hacking tools and techniques used by hackers and information security professionals alike to break into an organization. This course will immerse you into the Hacker Mindset so that you will be able to defend against future attacks i.e. unauthorized access to information. The security mindset in any organization must not be limited to the silos of a certain vendor, technologies or pieces of equipment.